Aerial View Waterfall In Green Rainforest. 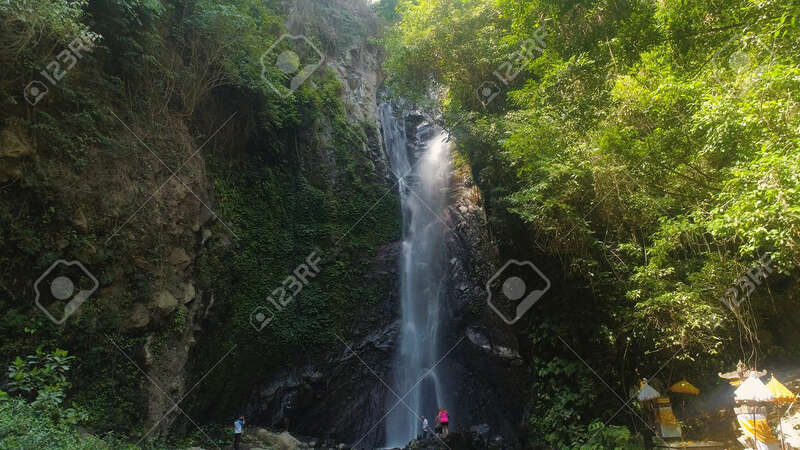 Tropical Waterfall In Mountain Jungle. Bali,Indonesia. Travel Concept. Lizenzfreie Fotos, Bilder Und Stock Fotografie. Image 115258408. Standard-Bild - aerial view waterfall in green rainforest. tropical waterfall in mountain jungle. Bali,Indonesia. Travel concept. aerial view waterfall in green rainforest. tropical waterfall in mountain jungle. Bali,Indonesia. Travel concept.